Trevor graduated at the University of Bristol – LLB (Hons) in 1968. He was admitted as a Solicitor in 1971 when he started in residential property development with Lawrence Graham Solicitors. In 1983 he joined Wace Morgan as a Partner and went on to become Managing Partner in 1991 until 2007. 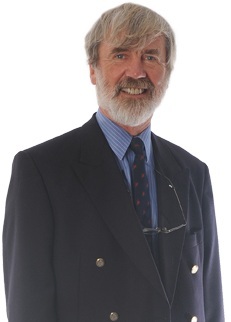 Trevor is a retired member of the Chartered Institute of Arbitrators, and whilst he is also a retired Solicitor, he is currently the Chairman of Forces Law and continues work at Wace Morgan as Complaints Officer. Outside of work, Trevor is an active grandfather.